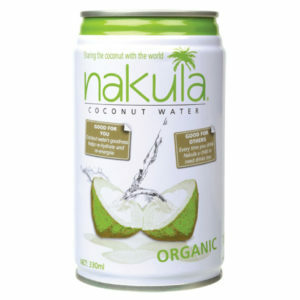 Want an energy boost without the shaky feeling from caffeine? 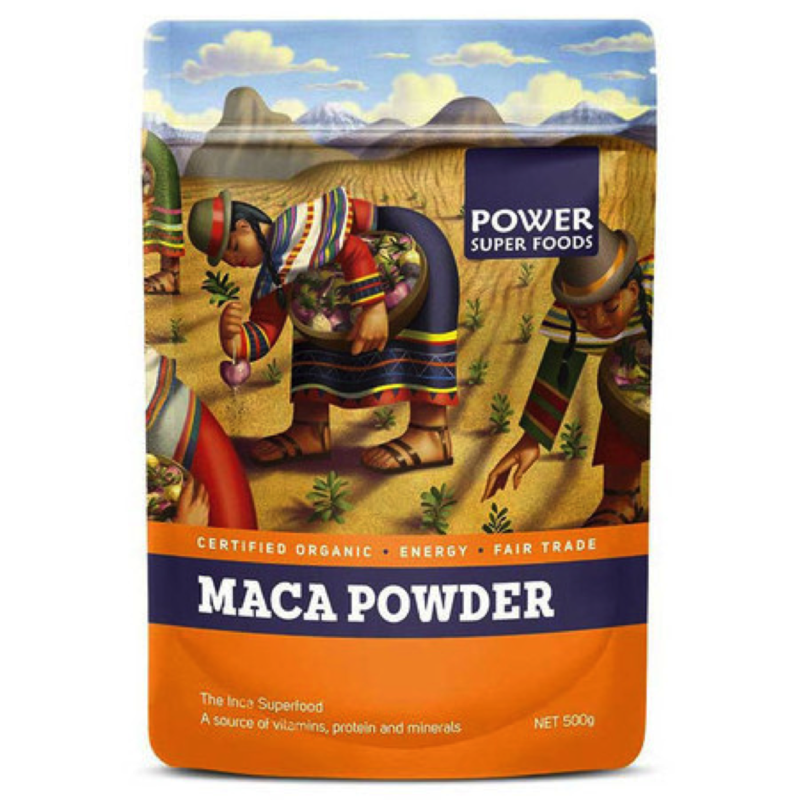 Adding maca powder may be the answer. Most people report a subtle, but noticeable, non-jittery type energy boost within minutes to hours from adding just one teaspoon into their smoothie. Peruvian men and women passionately love this heart shaped tuber, believing it to be a powerful enhancer of well-being and vigor, to not just exist but thrive in the stressful intensity of their altitude climate. Earning it the name “Peruvian ginseng”. For centuries now people have been using it for everything from enhancing their fertility to boosting their immune system or libido. Maca is grown in the mineral-rich volcanic soils of the Andes mountain chain in Peru, far above the tree line at a breathtaking altitude of 14 000feet/4 100m. It is part of the broccoli, radish, and watercress family and has an earthy taste with a nutty flavour. And like the rest of the roots in the cruciferous family, it’s low in calories – one teaspoon of maca powder has only 10 calories. Perfect for the 21st Century lifestyle being blessed with high vegetarian protein (20+ amino acids), vitamins and too many minerals/trace elements to list, this is a truly ancient nutrient-rich food. A source of vitamins, protein and minerals. At a 14.6% protein level, this is a supreme quality, maximum strength maca powder packed with nutritionally rich substances which makes it an incredible staple for contributing good balance to your daily diet. Rich in calcium, mineral magnesium, phosphorus, iron, vitamins C, B1, B2, B6, B12 and E plus essential fatty acids, all of which are very important for your body’s functionality. 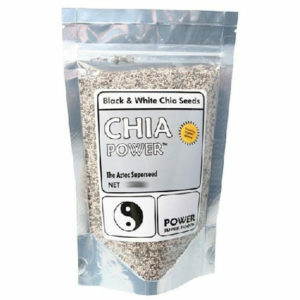 Additionally it has a high fibre content and includes eighteen healthy proteins. It’s been my experience that maca goes well is just about every smoothie imaginable. 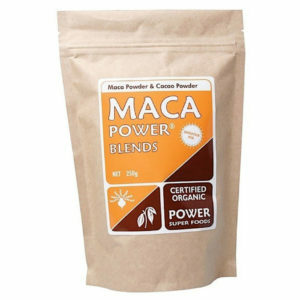 It is recommended that maca be used as an add-on for all the benefits listed above.